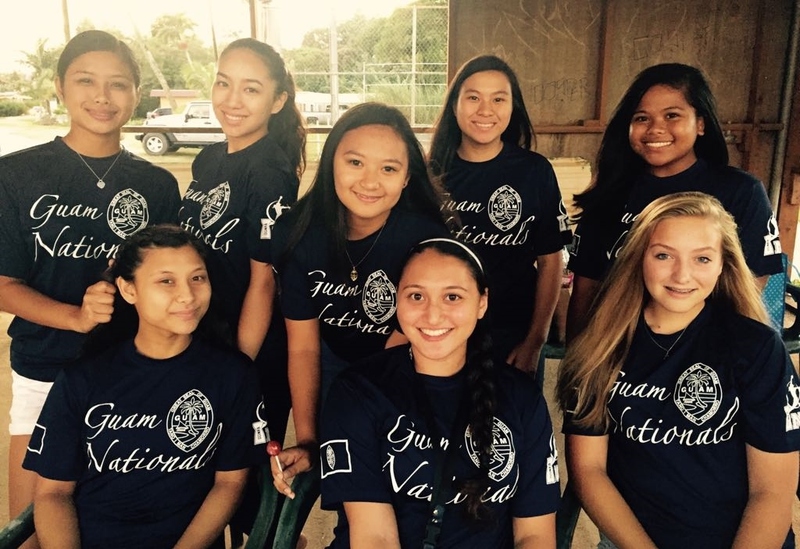 For the third straight year, Guam was invited to play in the PGF National Girls Fastpitch Championships from July 22-28, 2017 at Huntington Beach, California under the Platinum Division. The team would like to thank its sponsors Tri-Star, Guam Visitors Bureau, Ada’s Trust, Delta Tire and Lube, Seawalker Guam, the Sinajana and Piti Mayors office, the Mayors Counsel of Guam, and the GNOC . Stay tuned to GSPN for the very latest on Team Guam!